Ron’s Homes is a family business built on family values. Mike Harmeyer began learning the construction trade as a young boy beside his father, Bernard. He learned excavating, carpentry, plumbing, electrical, concrete, and roofing trades from the best. He passed those skills along to his son, Ron. Today, Mike and Ron work side by side to create quality, affordable homes with service you can count on. They are committed to giving each customer the home of their dreams. With today’s tough economy, it’s important to choose a home building company that has stood the test of time and can give you a home that fits your budget. With our wide range of vendors and suppliers, we can make a beautiful energy-efficient home that is within your price range! Mike and Ron are honored that families put their trust in them to give them the home of their dreams, and work to make sure that each and every home is exactly what the customer wants. They have dedicated themselves to this vision. Build from one of our stock plans or we can Design the Home of your desires. 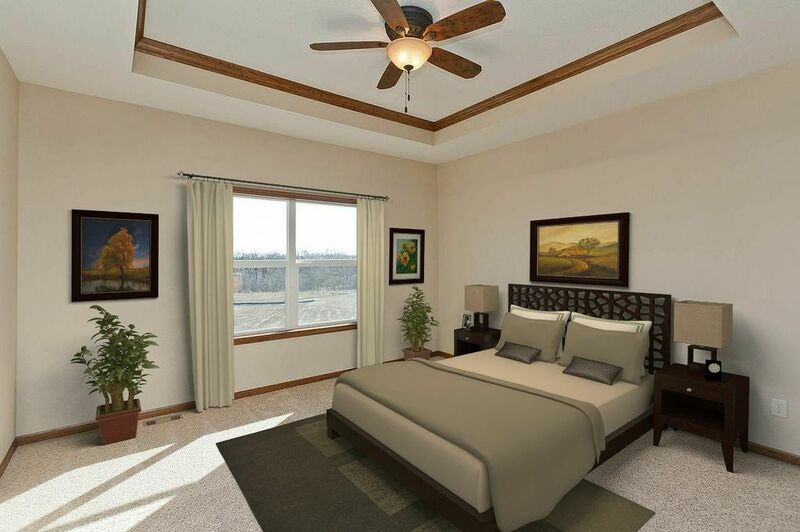 Stop dreaming of living in a beautiful new home, and let Ron’s Homes make that dream a reality today!